This database is basically the Swiss Army knife of online homework help. Connect live and one-on-one with a tutor via web chat. Upload your writing assignments to get feedback within 24 hours. You can take advantage of a slew of additional study aides in areas like writing, social studies, math, and language learning that are all available 24/7. Live tutoring is available every day from 2:00 p.m. through 11:00 p.m. Check out our video tutorial or just head over to our Digital Learning Portal to get started! Practice materials galore! If you need a little extra help with math, language arts, social studies, or science, Learning Express Library is your best bet on the internet. Check out our video tutorial for more information or visit our Digital Resources Portal for immediate access. Everything you need to write your best research paper can be found here. Search and download results from encyclopedias, magazines, journals, newspapers, and more on every topic. This video shows you how. You'll also find a link to Student Resources in Context on our databases page. If you're writing a research paper, Opposing Viewpoints is your best friend. Find unbiased, trustworthy information on a wide variety of controversial topics—exactly the kind of topics high school students are frequently assigned to research—such as immigration, climate change, online privacy, animal rights, capital punishment, and more. This video will help you find your way around the site. You can connect to Opposing Viewpoints via our databases page. Another excellent resource is Khan Academy—a website that offers free instructional videos and personalized learning on subjects like math, world history, the arts, and coding, as well as test prep for the SATs, MCATS, and more! It’s totally free to sign up—you just need an email address. 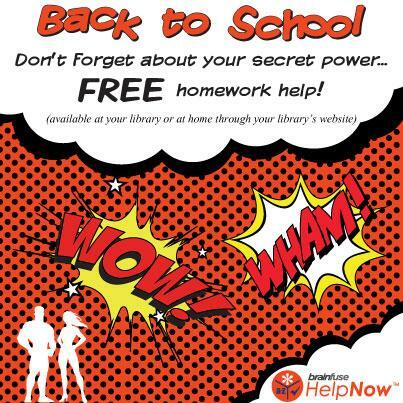 If you are like us and sometimes need a little face to face time, don't forget to drop by your neighborhood library for homework help and other literacy-based learning activities through the Literacy Enrichment Afterschool Program (LEAP). LEAP is offered four days a week at all of our library locations and is open to all students in grades K through 12. 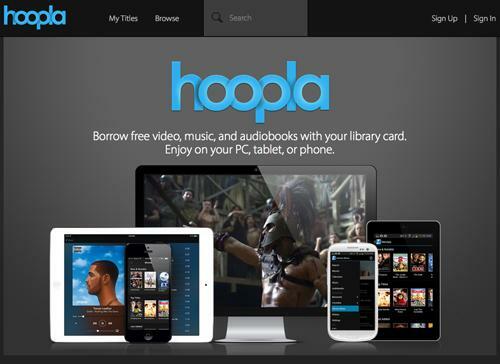 Study breaks are important too—so keep that library card handy to check out movies, television shows, and music from Hoopla; flip through some magazines with Zinio; or unwind with an ebook or audiobook bestseller from Overdrive. All for FREE! Add a Comment to Get Your School Year Off to a Great Start with These Online Resources!